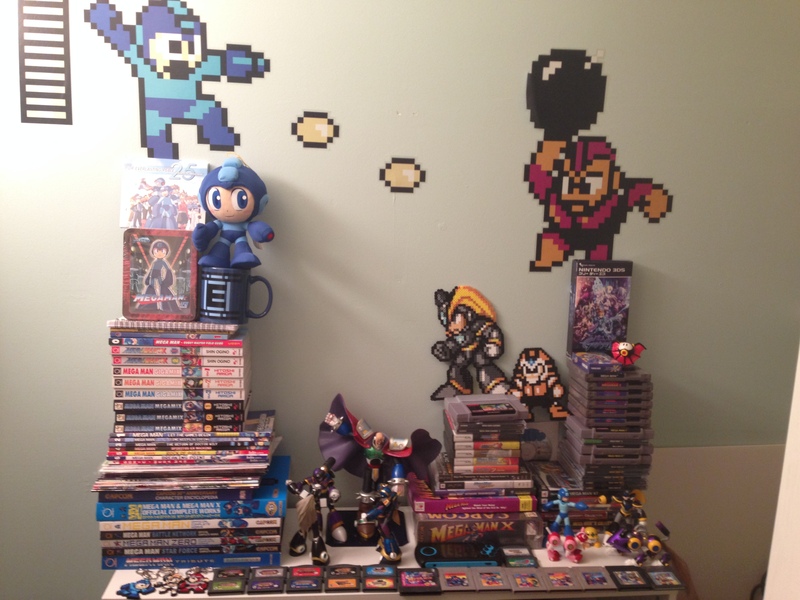 D-Arts makes some of the best figures on the market, and its Mega Man line is particularly great. I love how they look with my collection, and they're the perfect balance between price and quality. 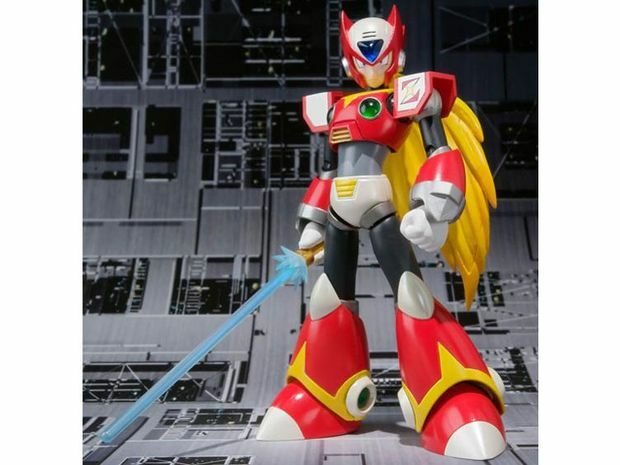 If you missed out on the "Type 2" version of the Zero figure (with Z-saber and buster cannon parts), you can pre-order now at Big Bad Toy Store for $33.99, as the figure is getting a reprint in June.